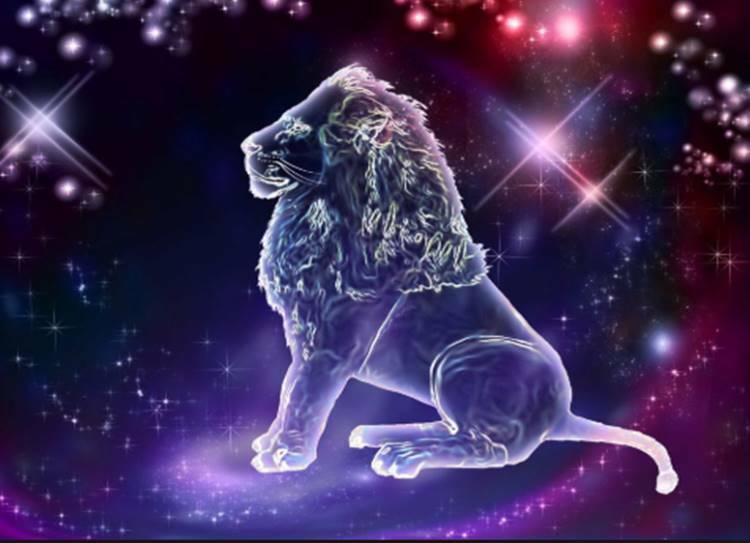 Horoscope Today, March 21, 2019: Leo-There is every opportunity for you to make the most of yourself socially this weekend. The stars are urging you to take the initiative and get out as much as possible. The Moon is about to pose one or two interesting questions, such as what is the best thing to do about a family or domestic dilemma. It’s a day to think your problems through rather than resorting to raw emotion or Arien impatience. I mean, you don’t want to upset anyone, do you? Money matters occupy your mind today. Splash out, by all means, but also get all your papers in order, whether insurance claims, investment plans or fancy profit-making schemes. Traditional entertainments suit the mood best, so resist attempts to persuade you to do something out-of-character. The Moon is raising the prospects of a busy, though happy, home-based weekend. The choice is yours as to whether you spend a restful time with family members or busy yourself on your favourite tasks. The guiding principle seems to be that whatever you do benefits others. When Mercury and Venus speak to each other, they create poetic conditions. Such delicate influences obviously appeal strongly to the subtle Cancerian personality, and may lead you to dream of exotic places or future wealth. Partners may not make much sense, though! There is every opportunity for you to make the most of yourself socially this weekend. The stars are urging you to take the initiative and get out as much as possible. A little play would be a good thing after a hard-working week. After all, you do have to look after yourself occasionally! Listen carefully to what other people say, and admit they have the best ideas. This is not to say that you are wrong, only that there are aspects of the current situation that you have failed to consider. And, that’s a failure you’ll have to remedy as soon as possible. The Sun is soon to form a very delicate and inspired relationship with Neptune, which means that dreams and thoughts of romance are prominent this weekend. Yet a money muddle may intervene along the way. And, when it does, you’d better take the cautious way out. There is every sense in which it is right for you to argue your case. It does seem now as if you have the edge over other people when it comes to a sound reason for what it is practical and necessary to do. At least lunar alignments are still supporting you emotionally, though. Mercury and Venus both make significant adjustments in their positions over the current period, the result being that your mood should become much lighter, frivolous and frothy, even. Certain problems will soon be pushed into the background, so don’t waste your time. You are now entering a financial cycle in which partnerships will hold the key. Relationships with women seem to be potentially the most profitable, while luxuries are more desirable than necessities. Actually, it’s a day to indulge your day-dreams. The weekend is here at last, bringing all its abundant opportunities for peace and relaxation. With the Moon determined to bring out the lighter side of your character, there is plenty of scope for putting pain and problems to one side. And take advantage of an offer of help. Mercury adjusts its position, inaugurating a period during which your mind will be on peak form. You will have no trouble persuading other people that your plans, arrangements and ideas are by far and away the best. But, next week it may look very different!